Space. Light. Beauty and Function. Desakota Developments believes that every home should be a dream home. 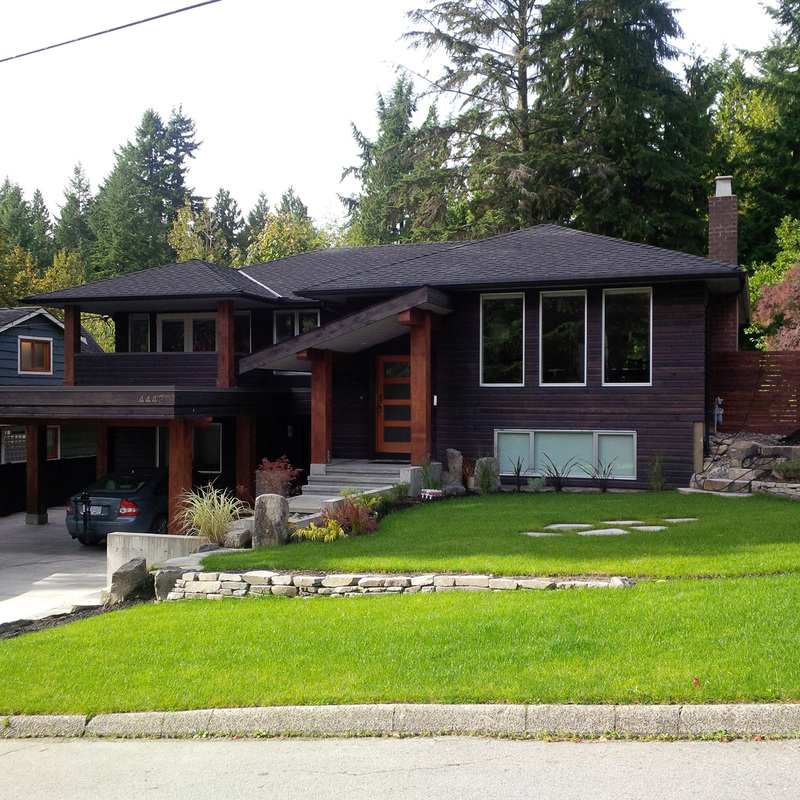 Established 1996 in North Vancouver, BC, we are custom home builders that will transform your ideas into a residence you'll fall in love with. Our track record of success as general contractors gives our clients peace of mind, knowing they are dealing with a local company, built on its reputation for quality and integrity. Our pride is in our work, and our focus is on delivering an exceptional customer experience to every client. 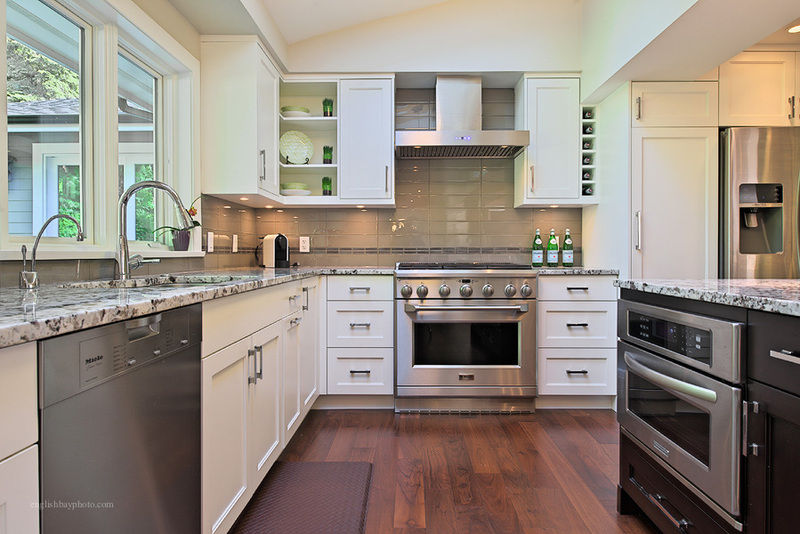 In the early stages of your project we can save you money and avoid costly mistakes. We protect your interests and your budget, through experience, guidance and advice. 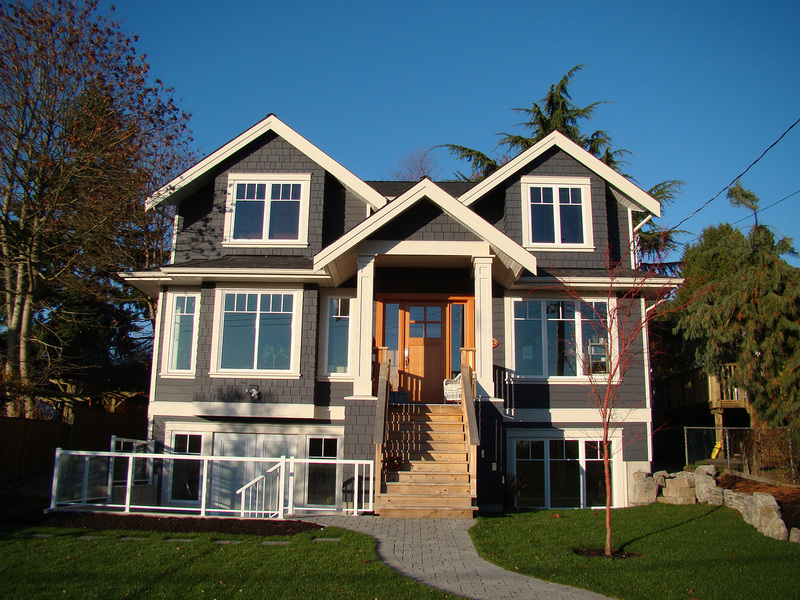 As your advocate at Vancouver City Hall, and your general contractor, we become your expert advisors to ensure your project meets or exceeds all BC Building Code and quality expectations. We don't take shortcuts and we don't make decisions unless they are backed by solid principles and best practices. 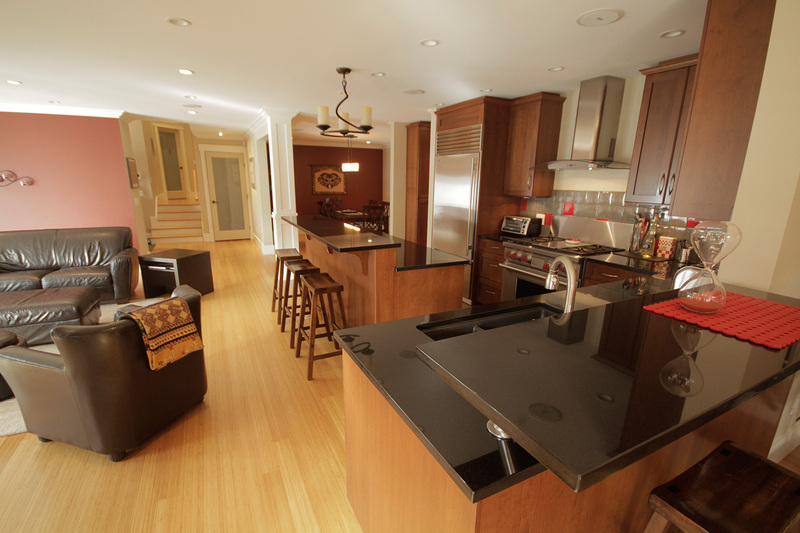 Our unique approach to the building process is founded in our focus on insight and education. We ensure you are comfortable and conversant with every step of the process. 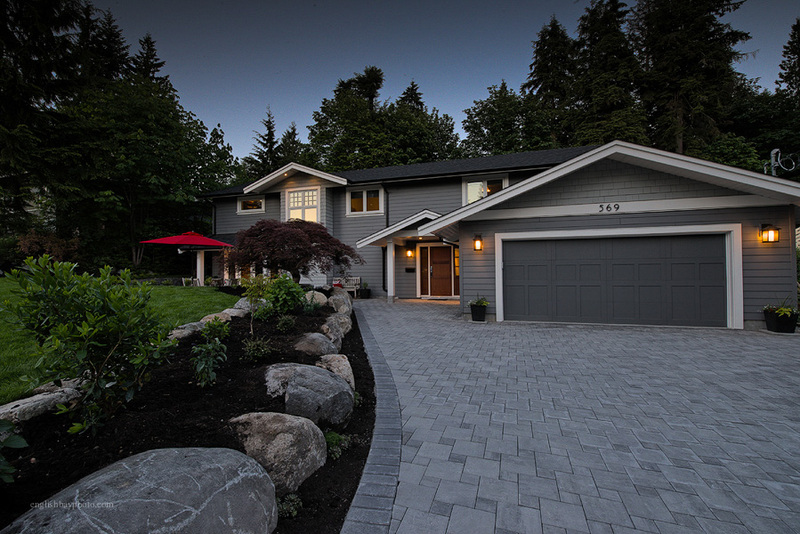 For 20 years we have been building custom homes and completing major home renovations in North Vancouver, West Vancouver, Vancouver and Burnaby. 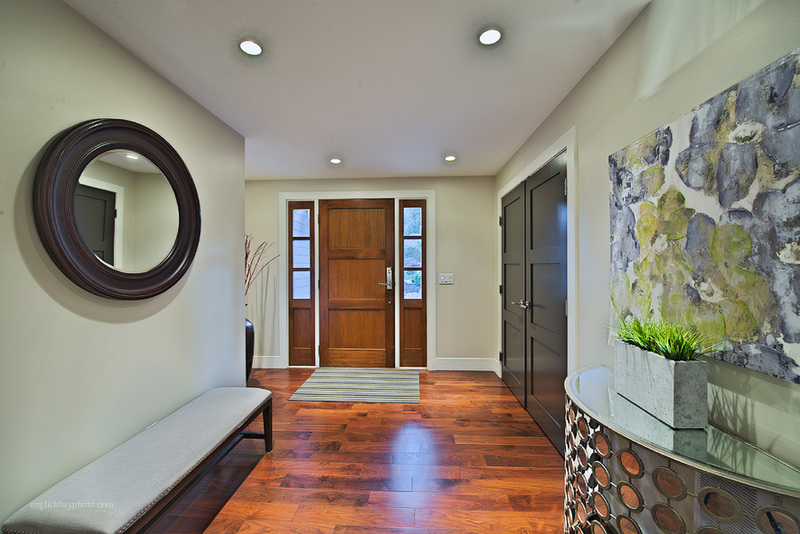 Our Promise: Your new custom home build or home renovation project will run smoothly from day one through final completion, and the end result will exceed your expectations and remain true to your personal style. At Desakota Developments, we build your dreams! 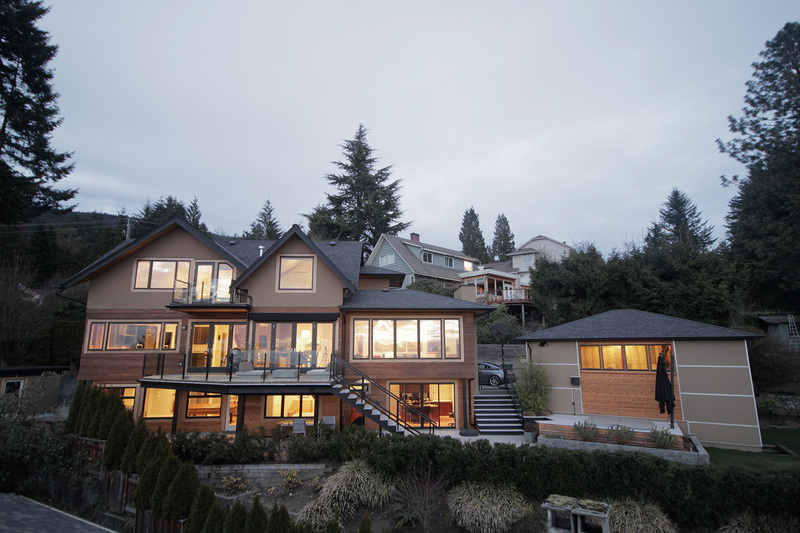 To view our latest North Shore and West Vancouver general contracting and construction management projects, please visit our New Custom Homes and Home Renovations photo galleries.